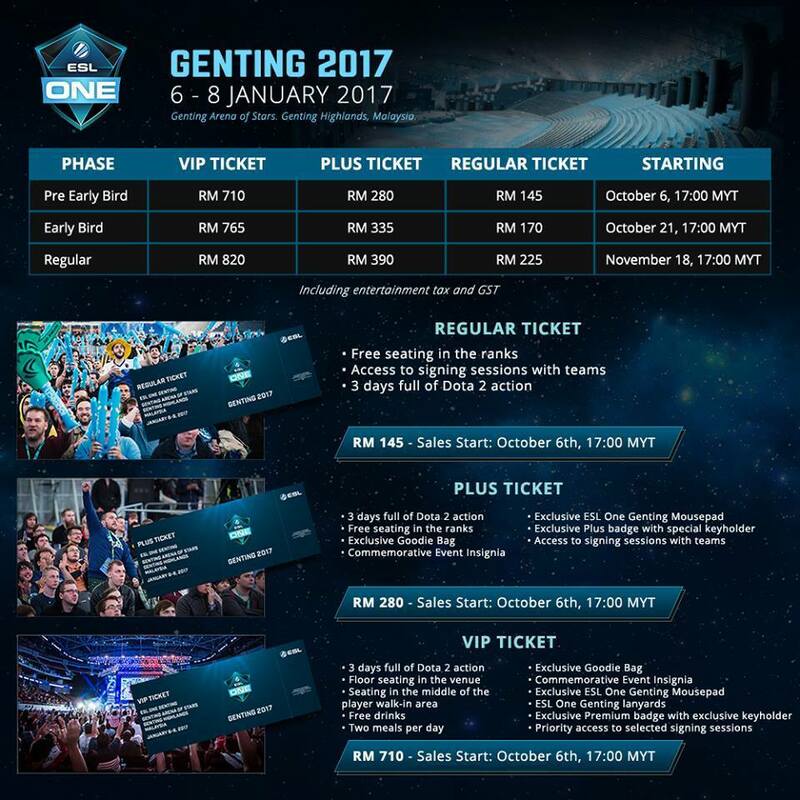 ESL One Genting heads to Arena of Stars in January 2017! 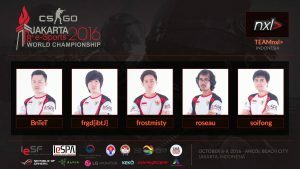 The world’s best teams will battle it out for US$250,000 in Dota 2. Arena of Stars, has played host to numerous international and local events from special events to concerts by top artists.Be part of the epic arena experience as it roars on January 6th, 7th and 8th!